How a range of childcare providers are growing their businesses and expanding their services. One Reggio-inspired nursery has set up a consultancy on creative learning outdoors. Hannah Crown reports. One nursery chain is expanding into the babysitting and wedding sectors as well as launching a franchise arm - all within six months. Hannah Crown reports. A company set up 20 years ago to offer at-home care services for elderly people is now offering a wide range of childcare services. Hannah Crown reports. A flexible service across two sites is making a Manchester-based provider popular with parents, says Karen Faux. Strong leadership and support for staff have been key for one 'outstanding' nursery. 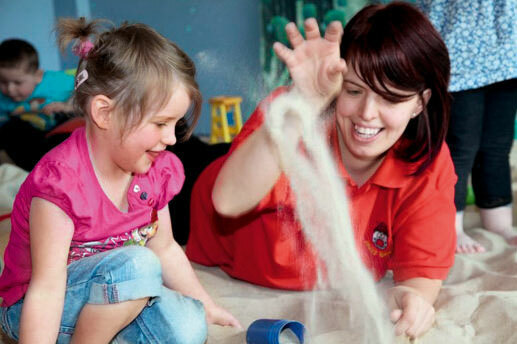 A well-planned online strategy has made all the difference to one nursery. Karen Faux reports.